It’s February 15th! 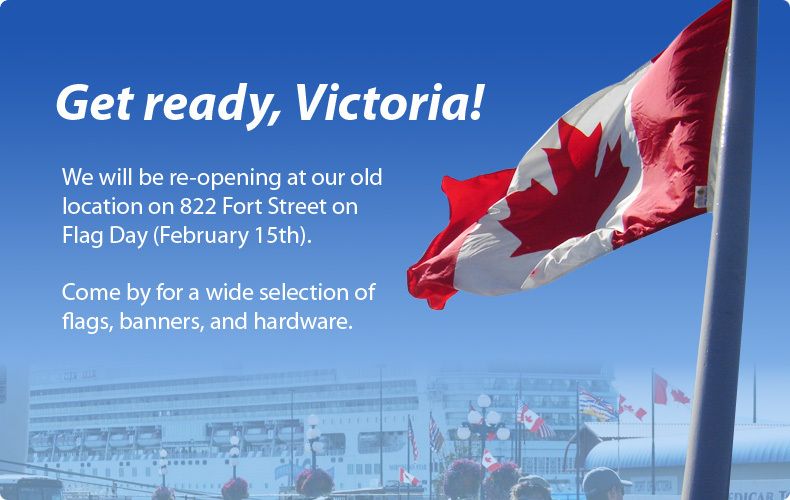 Did you wish your Canadian flag a happy birthday? Though it’s only been celebrated since 1996, National Flag of Canada Day commemorates the inauguration of the Canadian flag in 1965. 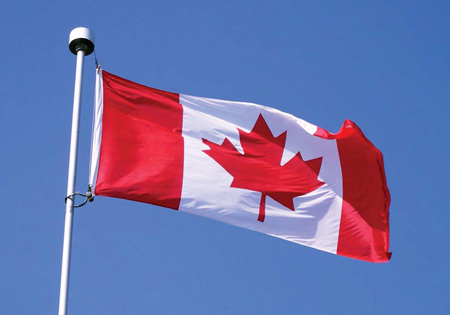 Read up on flag etiquette, find out the next flag waving day, or buy a new Canadian flag. Our flags have gone to some hard to reach places before, but the South Pole beats the previous winner of Mt. Kilimanjaro for most remote! 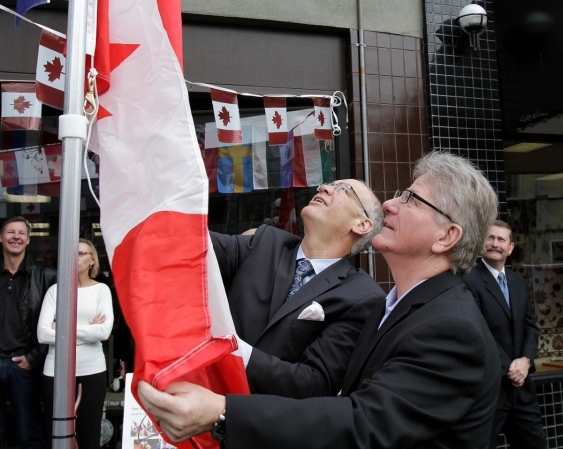 The Flag Shop Toronto made the digitally printed 3′ x 5′ Yahoo! Canada flag which was taken by Dr. Heather Ross and the Test Your Limits Team to the South Pole to raise awareness for heart failure research, cardiac transplantation and heart health. Congratulations on your successful journey! You are currently browsing the The Flag Shop Blog blog archives for February, 2013.